A collection of devices mockups created by Facebook Designer Team. 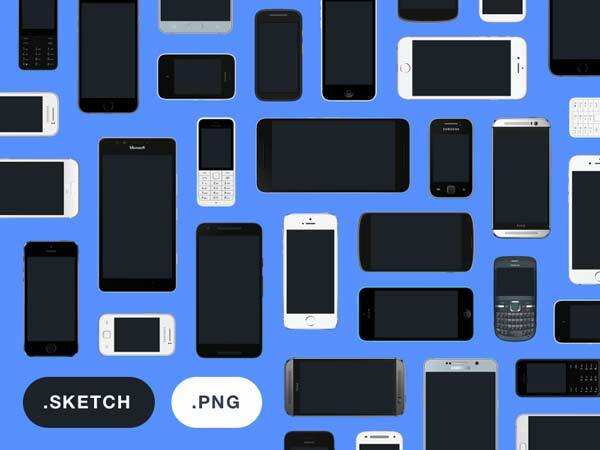 The collection includes Apple, Android and Windows smartphones mockups in Sketch and PNG formats. Mockups for Tablets, Watches and TV are coming soon.